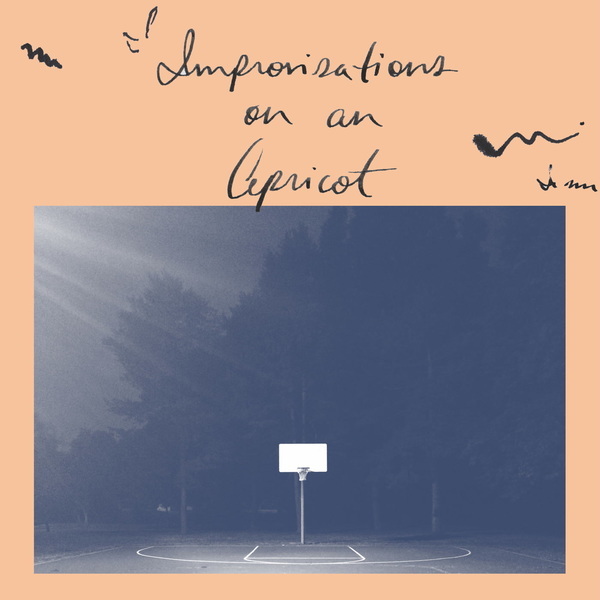 Improvisations on an Apricot is a lovely, dawning suite of jazz improvisations striving to emulate the sound of ’70s/‘80s ECM records. 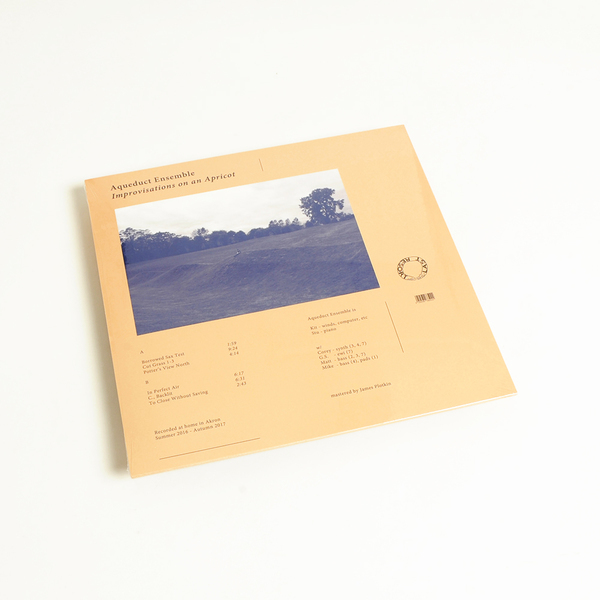 It’s the first transmission from Aqueduct Ensemble, comprising Kit Freund - who is half of the Lejsovka & Freund duo for MIE Music, and also part of Trouble Books - and his neighbour, Stu; a piano tuner and professional pianist who’s would tune Linda Lejsovka’s instrument. The album was recorded at Kit’s home in Akron, Ohio between summer 2016 and Autumn 2017, and brings with it a warm and breezy sense of homeliness and the slow life, gently woven and enhanced by the guest gestures of friends passing thru, adding parts to the recordings here and there. 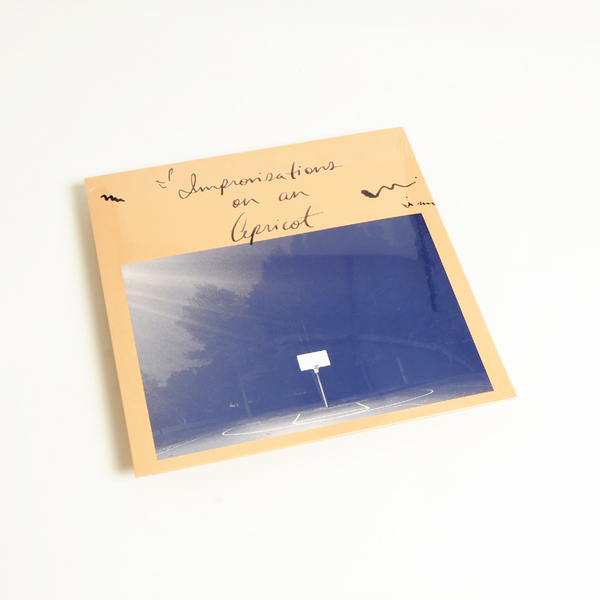 From that friendly familiarity, to its synaesthetically evocative track titles such as Cut Grass and In Perfect Air, the whole thing is a waking dream of sorts; a strong pick for balmy evenings and mornings when you need to ease in or out of the day.